One thing is certain; if you live long enough you're going to get old! There is no question that your world slows up a bit and some lifestyle changes are essential. This is of course true for all aspects of life but it is also true for tours and activities you may choose to take on vacation. 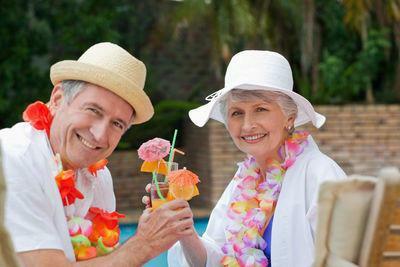 Here is a list of 10 of the top things you might choose to do on the island of Maui if you are a senior citizen. 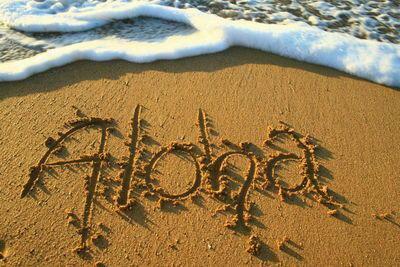 Newcomers to Hawaii are often completely perplexed by Hawaiian words and are simply just stumped to the point that they can't even possibly make a guess as to how to pronounce a word. What they don't know is that pronouncing Hawaiian words is fairly simple as soon as you know the rules, of which there are few. Here are the very basics..
Not that you would want to, but if you did want to enter into a world of confusion, just bring up the concept of climatic zones in Hawaii. As you are well aware, the planet has a multitude of different climates. 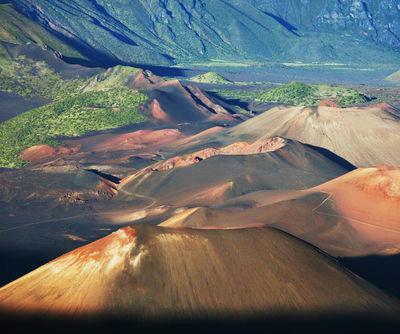 There are hot, dry arid desert like climates like in Death Valley. There are wet and humid jungle like climates like on the Amazon. ..